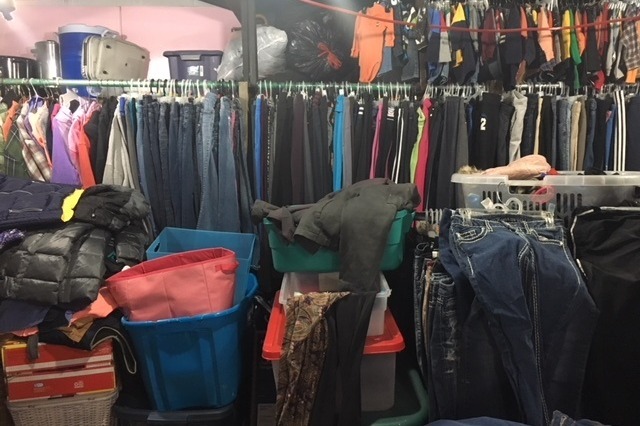 The basement of a humble home in Tustin, Michigan has been transformed into “Giving Hope Missions,” providing gently used clothing, shoes and household items to people who need them in Osceola, Lake, Wexford and surrounding counties. 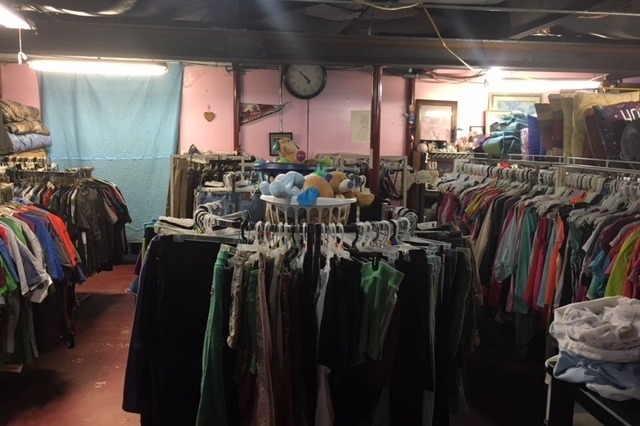 Led by Donna and Diana, the free store has served thousands of families since 2007. 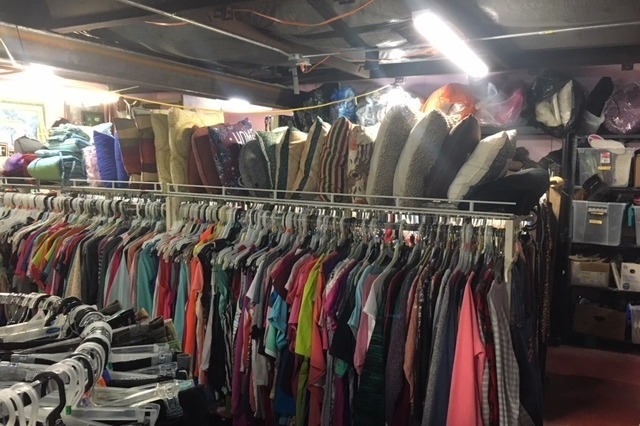 The basement is organized by department, allowing people to choose the items they need in a clean, comfortable environment. 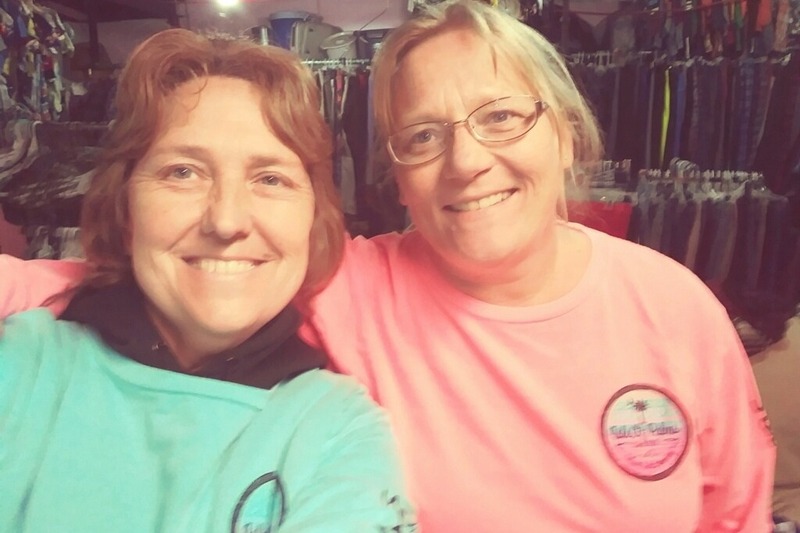 While some people drop off donations, Donna and Diana drive around the state to pick up many of the gently used items for their free store. 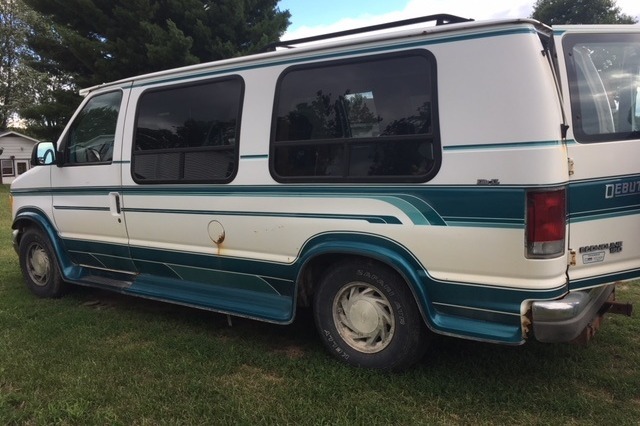 Their 1995 Ford cargo van has 143,000 miles and is on its last leg. 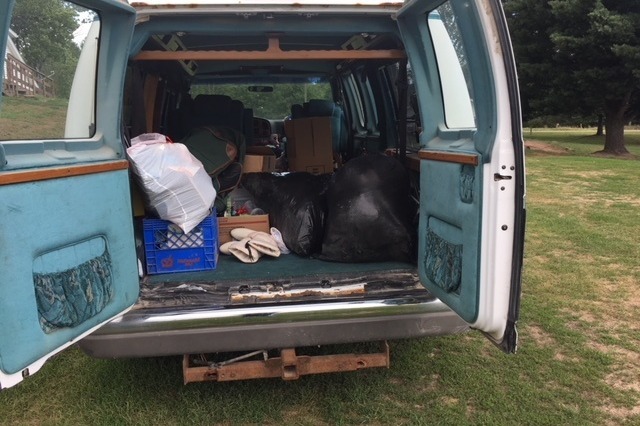 Your donation will help Giving Hope Missions purchase a “gently used” cargo van, allowing them to continue serving about 40 families each month for the next several years. Together we can help Donna and Diana make a real difference across many Michigan communities. Thank you and please share this with everyone you know! Back to school is a busy time for Giving Hope Missions in Tustin, MI. 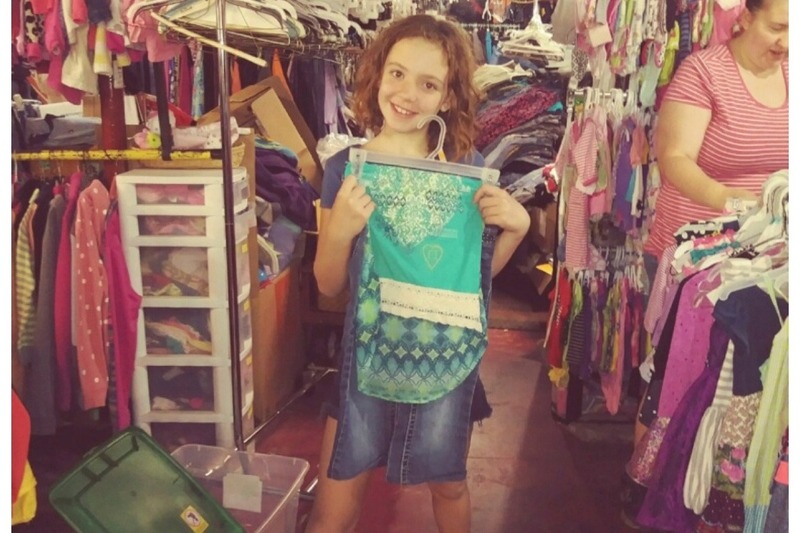 Donna and Diana helped 60+ families in August, allowing children to choose new outfits, shoes, back packs and other things they need to return to class. 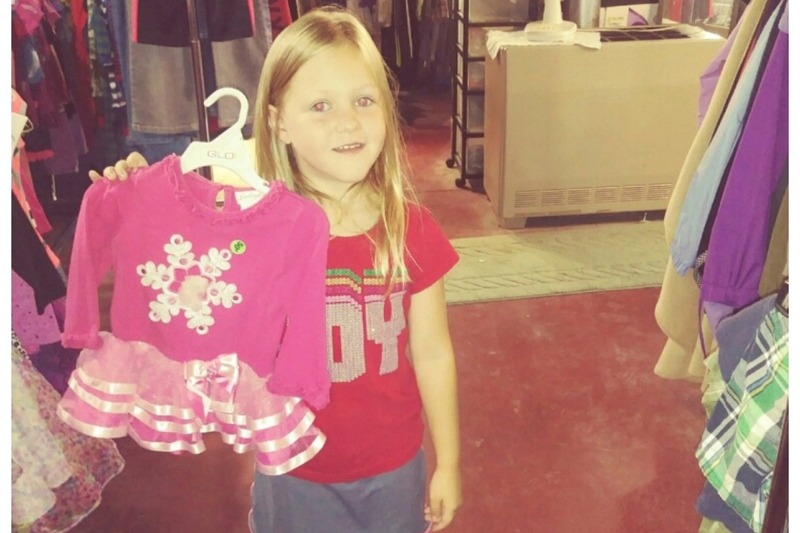 Your donation will help the mission by funding a van to pick up clothing, toys and household items offered free to families in need. Here are Donna and Diana - the amazing women behind Giving Hope Missions. They have helped thousands of families in Michigan since 2007. Please help them by funding a van to continue their great work, helping people in need for years to come.